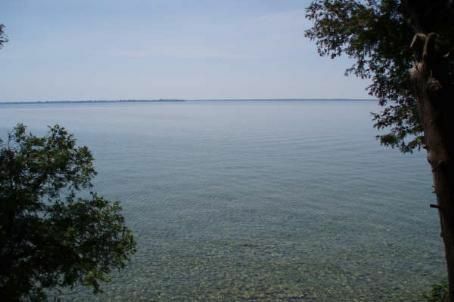 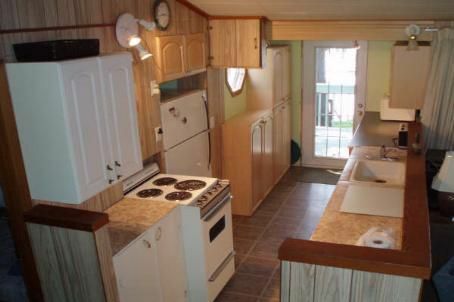 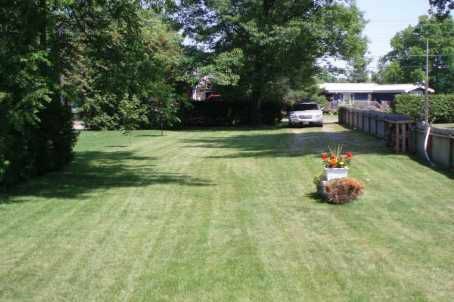 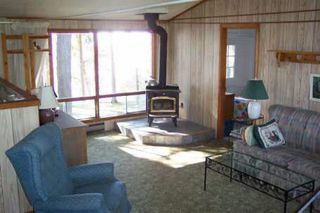 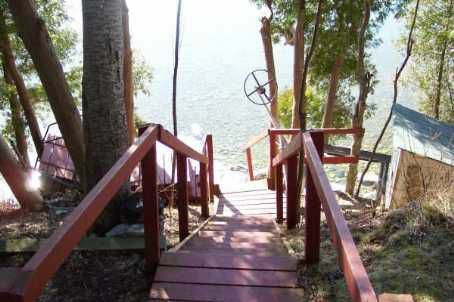 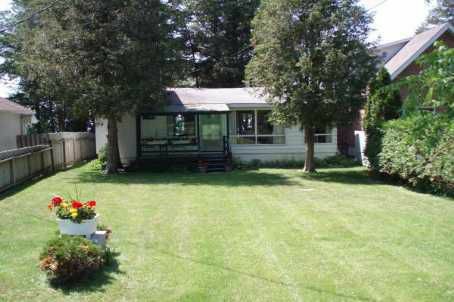 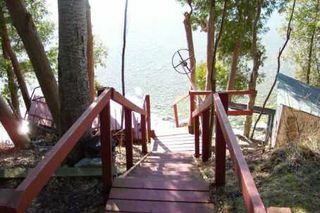 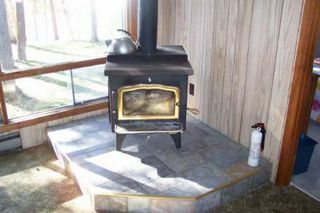 3 Bedroom Lake Simcoe Cottage In Need Of New Family. Great Swimming, Boating And Fishing. 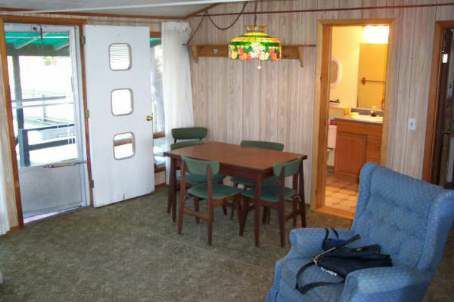 Direct Western Exposure For Incredible Sunsets. 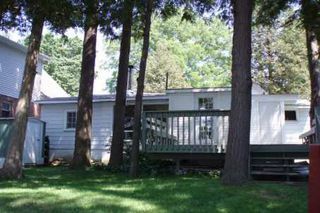 Recent Upgrades Include Bathroom, Kitchen Cabinets, Deck And Septic System.